Call 908-799-8294 for more information and special discount offers! 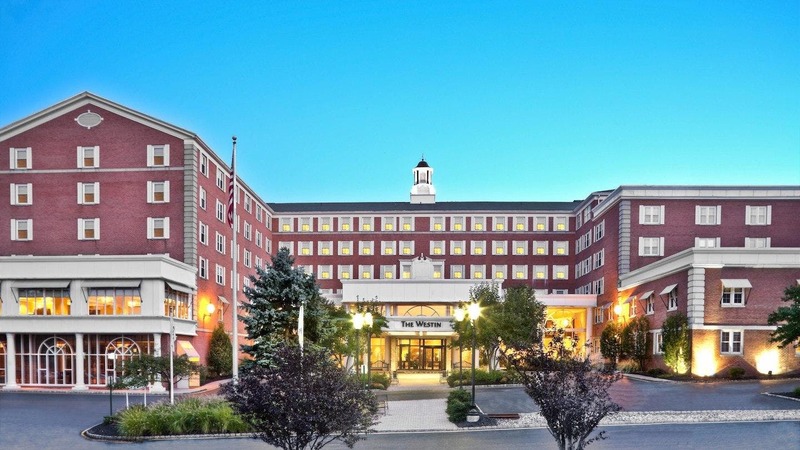 NewYearsNJ.com has officially announced their 2019 New Year's Eve celebration to be held at the Westin Governor Morris Hotel in Morristown, NJ. This New Year’s Eve NJ hotel party will be the largest organized New Year's Eve party in New Jersey with an anticipated attendance of 500+ guests. The featured headliner will be Lights Out, the nation’s #1 tribute group featuring music from the hit Broadway show “Jersey Boys”, which tells the story of Frankie Valli and the Four Seasons. Live music will also be performed by the Party Crashers who play a variety of modern hits and classic dance music. This New Year’s Eve NJ event consists of a 5-hour premium open bar, 3-course dinner, live entertainment and simulcast of the New York Times Square ball drop at midnight. Special VIP couple's packages are available at the Westin Governor Morris Hotel in Morrristown, NJ which include overnight hotel accommodations and complimentary breakfast on New Year's Day. Tickets will be available beginning, October 3, 2018 and reservations can be booked through the official website or by calling 908.799.8294. Tickets are expected to sell out and reservations are required. Special group pricing for 5-couples or more will be available by calling the box office for a discount code. BEST New Years NJ hotel celebration featuring a 5-hour premium open-bar, 3-course sit-down dinner including lavish cocktail hour and desserts. Live music by The Party Crashers with special performances by Lights Out and Jonni Drue. VIP Couple's Packages available include overnight hotel accommodations with complimentary breakfast. Group discounts are available with private seating. Special discounts available for AAA Members, AARP, Costco, SPG/Marriott Preferred Members - please call (908) 799-8294 for details.